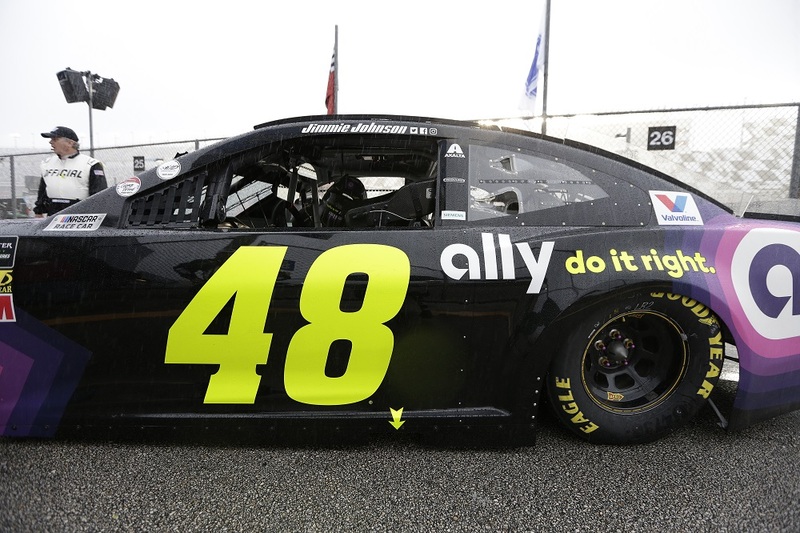 In his first race with the colors of Ally on board his No. 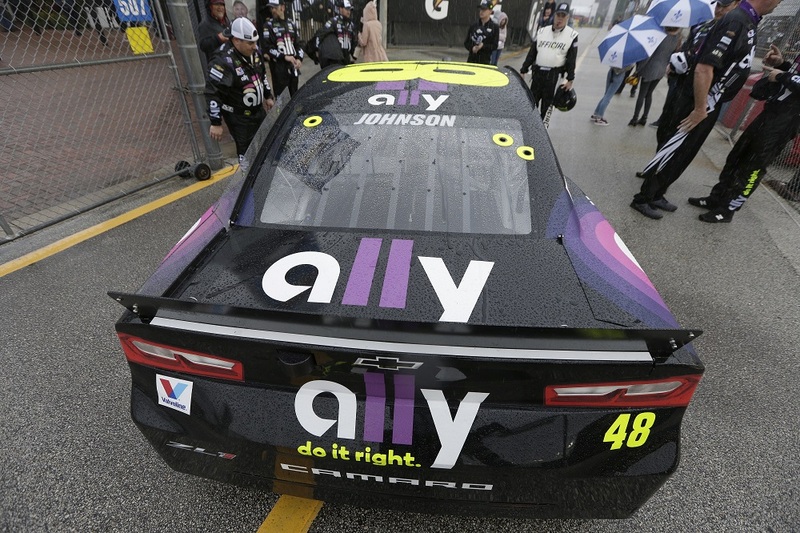 48 Chevrolet Camaro ZL1, Jimmie Johnson scored the victoryin the 2019 edition of the Clash at Daytona.  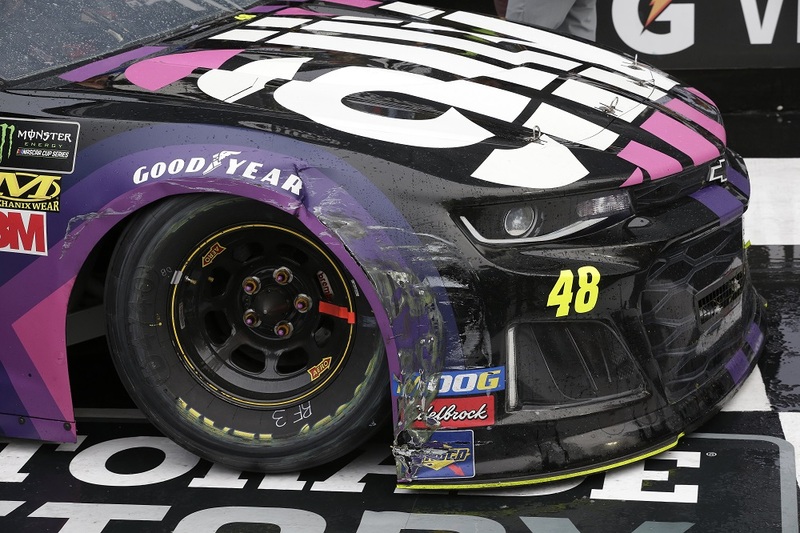 The win was a thriller for the seven-time NASCAR® champion, as he withstood contact in a battle for the lead on what turned out to be the race’s final lap. 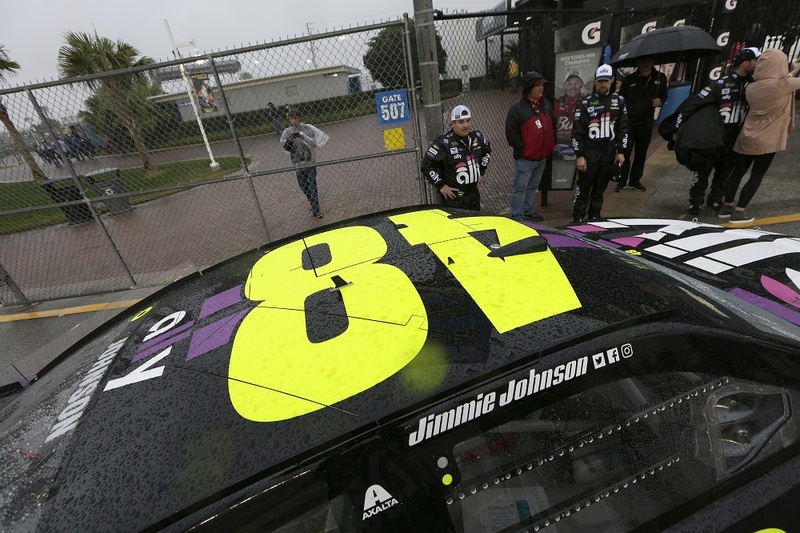 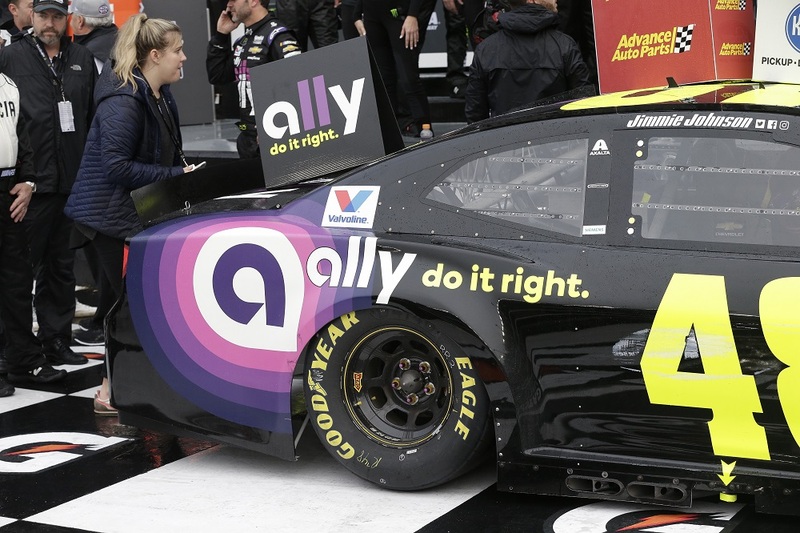 The contact led to a multi-car crash, but Johnson remained out in frontwhen the caution flag flew and was declared the winner when rain cut the event short of its scheduled distance. 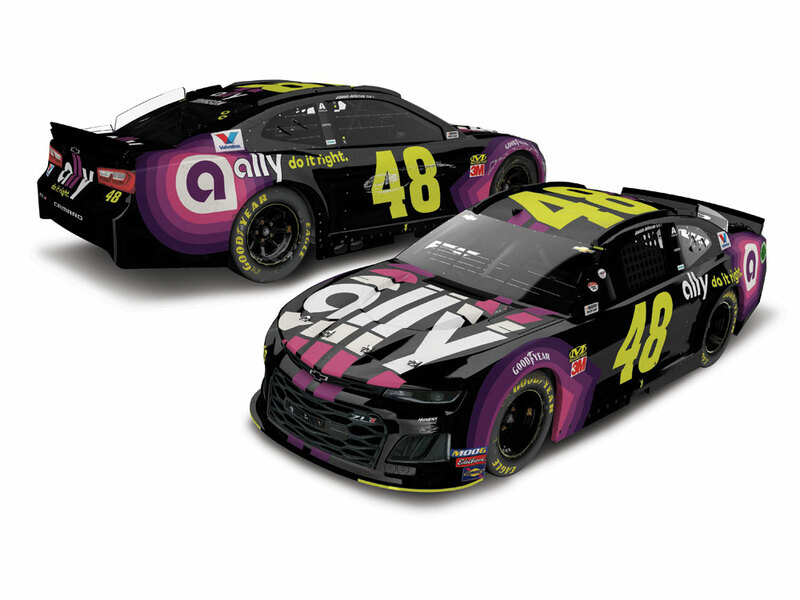 To celebrate Johnson’s first trip to victory lane since 2017, Lionel Racing is now offering the Jimmie Johnson No.48 Ally Clash at Daytona race win die-cast.